Save the earth! was the mission that Nitarazu Hisoka and 17 other chosen 'special' individuals were given, when they awoke naked in a spaceship. The orders were issue by the creator's church, the largest religious group on earth. Will these perfect strangers work together to figure out the mystery of the creator's church and their mission? 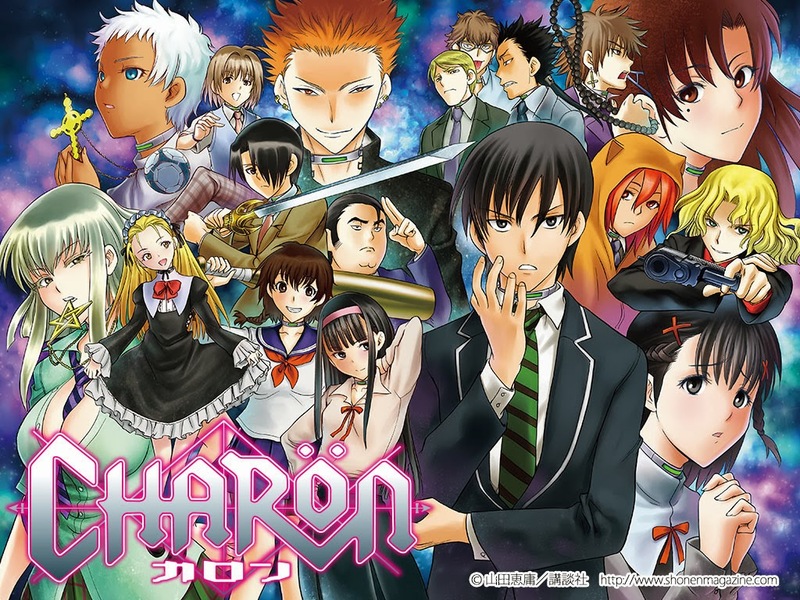 Charon was published in issue 42 of Weekly Shonen Magazine by experienced mangaka Yoshinobu Yamada. Yamada is most widely known for his previous work, Cage of Eden, which was praised by many for keeping a sense of danger and mystery throughout the series. Much like Cage of Eden, Charon has these same qualities including the eechi way in which women are portrayed at times. The first chapter was set at a good pace with every detail important. The most shocking part of the chapter was the appearance of the representative of the creator's church and the fact that these 18 individuals were on a spaceship and tasked to save the world. I am sure like many, this series was a disappointment. Many thought that Yamada would start a new series that would link to Cage of Eden. 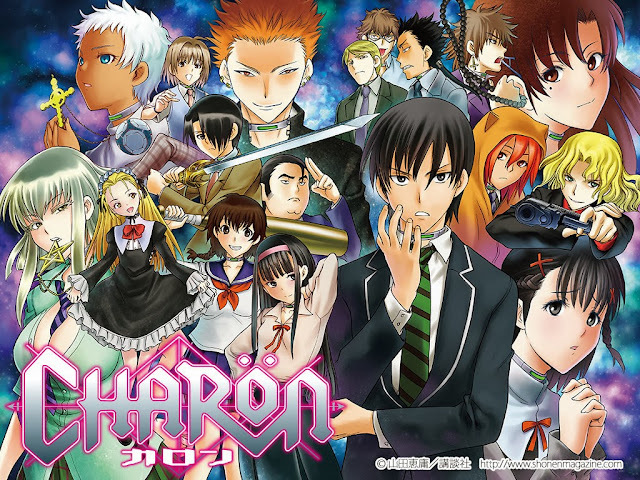 Although this was a blow to fans, I'm sure that Charon will be as mysterious and fun as its predecessor was.